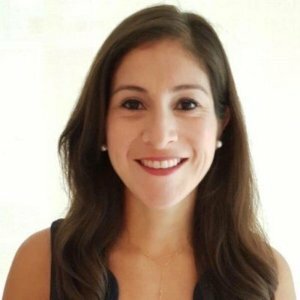 WASHINGTON — Police in D.C. say the woman fatally stabbed near Logan Circle Tuesday evening was an avid runner out jogging when she was attacked in the bustling residential neighborhood. 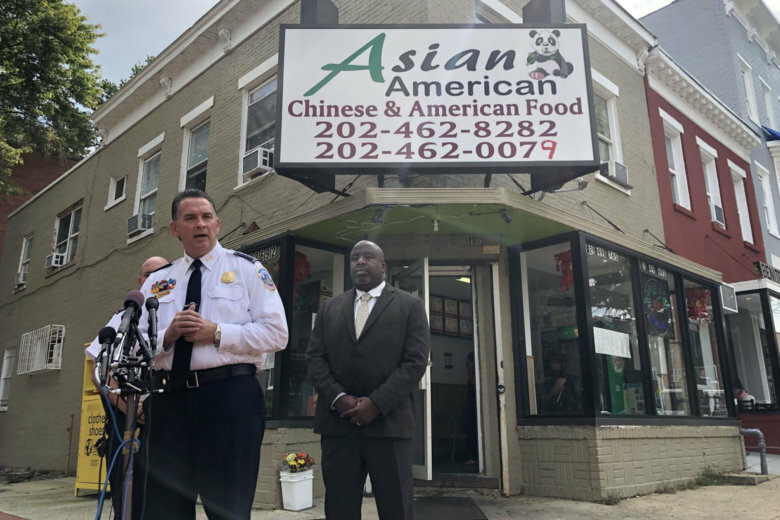 During a news conference Wednesday afternoon, D.C. Police Chief Peter Newsham identified the woman as 35-year-old Wendy Karina Martinez, of Northwest D.C. Newsham, who called the attack “unsettling” and “disturbing,” said it was likely random but police are still investigating. Newsham said Martinez was jogging near the corner of 11th and P Streets Northwest shortly before 8 p.m. when she was stabbed multiple times. Newsham said her wounds were very serious, but she was able to stumble into a nearby Chinese carryout restaurant where she collapsed. Bystanders assisted her and called 911 before she was taken to the hospital where she died of her injuries, he said. Newsham said police are seeking a single assailant in the stabbing. The suspect was described as a black male wearing a long-sleeved mustard-colored, thigh-length shirt and dark-colored sweatpants that were rolled up. He was wearing white socks and light-colored sandals. Newsham said the suspect has a distinctive style of walking. Initially, police said they were looking for three people seen fleeing the scene, but the two others are now not believed to have been involved. “I think that there was some confusion because there were people who fled from the scene out of fear,” Newsham said Wednesday. Police do not yet have a motive in the stabbing, Newsham said. “This is one of those types of unsettling incidents that sometimes happen in large cities, but it seems like a singular incident,” Newsham said. Police released video of the person of interest. Residents of the popular Logan Circle and Shaw area told WTOP the stabbing has left the neighborhood rattled. One woman described the mood of residents as nervous and scared and said some of her neighbors had decided to walk to their bus stops Wednesday morning in pairs. D.C. police are offering a $25,000 reward for information leading to an arrest and conviction of a suspect. Anyone with information is urged to call D.C. police at (202) 727-9099 or text 50411. Below is a map where the stabbing occurred. WTOP’s Megan Cloherty and Jennifer Ortiz contributed to this report.